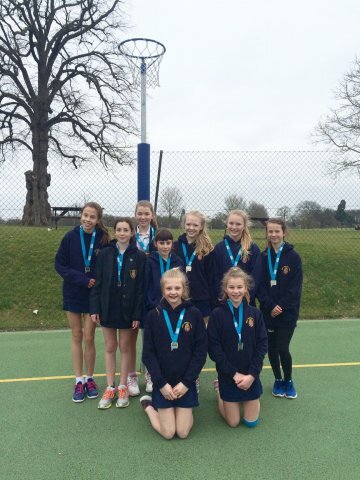 The netball regional final took place at Queen Margaret's School in Eskrick on Wednesday 23rd March. 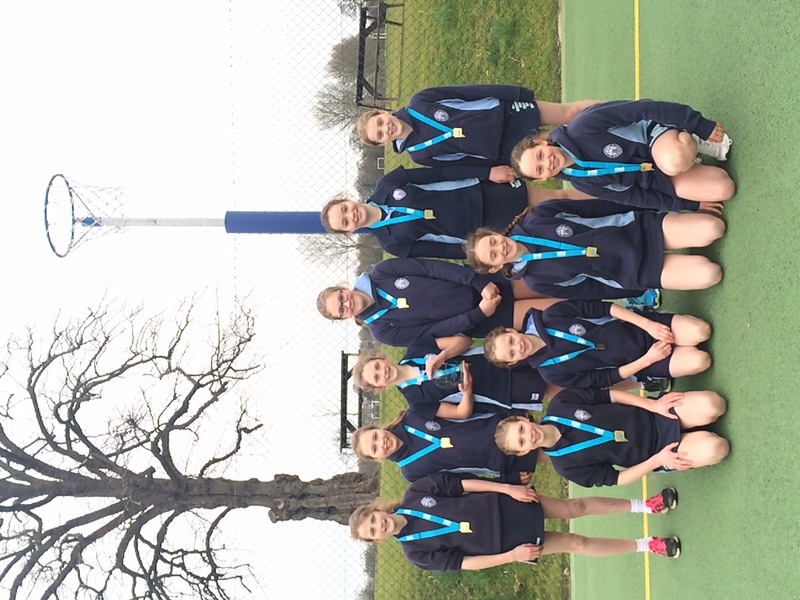 The six teams of year 7 girls qualified in their local competitions to qualify for this round. The two top teams then move on to the regional round which takes place at EIS Sheffield on Thursday 28th April. 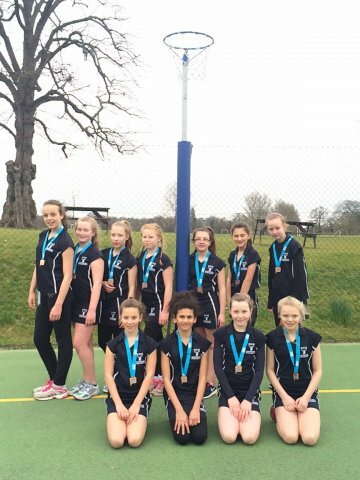 Jody Ivel, the Netball Development Officer for North Yorkshire said: "The day was a great success and the level of talent on show was outstanding. Not only this but every player was a credit to their school showing great sportsmanship and determination in every match. I would like to thank the umpires, players and teachers for their support and wish Queen Mary's and Ripon Grammar the best of luck at the regional event."